We provide ALUK windows in Epsom, Banstead, Ewell, Ashtead, Cheam, Stoneleigh, Leatherhead, Tadworth, Chipstead, Oxshott, Sutton, Purley, Caterham, Wallington, Kingswood, Reigate, Redhill, Merstham, Fetcham, Bookham, Cobham, Weybridge, Esher and through the surrounding Surrey areas. Get instant online ALUK windows prices, today! Homeowners are provided with an incredible variety of ALUK windows. 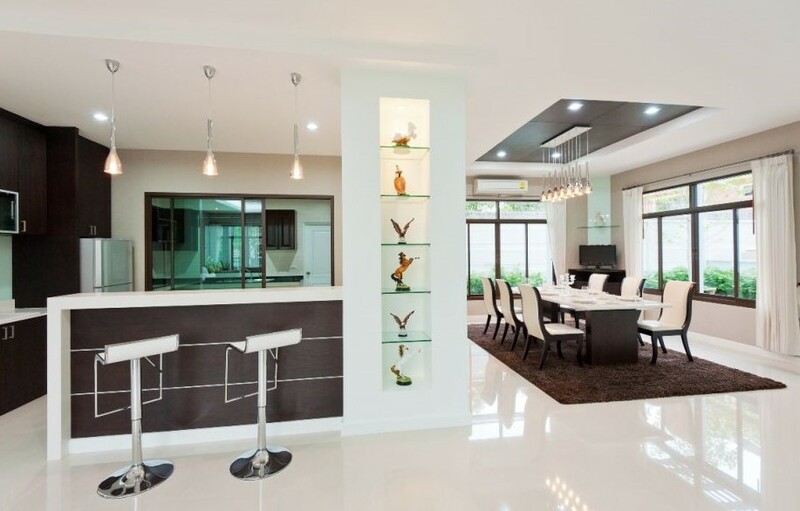 These give them the freedom to choose the design and aesthetics of their home. Using modern advances in technology, our profiles are extremely reliable, durable and offer incredible performance, year after year. 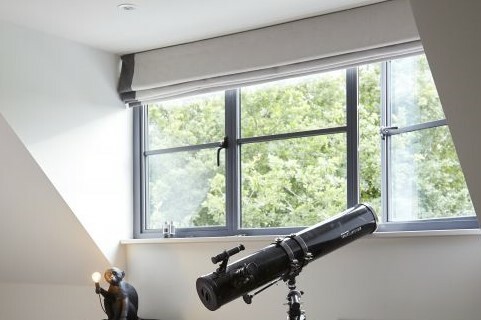 You will have plenty of ALUK windows to choose from – whether you’re looking for Ovolo, Chamfered, Contemporary, Heritage, Bay Windows or even panoramic, we have the options for you. We are a fast and reliable installation company who have years of experience installing ALUK windows and many other double glazing products. We ensure that your installations are quick, efficient and done to the highest degree of quality. Rest easy knowing your new profiles are expertly fitted into your home and will have many years of safety, security, thermal performance and reliability. Every home is different, so why only offer the same few colours? Our range of ALUK windows comes in an extensive variety of RAL colours for you to choose from. Give your property the personal touch and select a colour that reflects you and your personality. It doesn’t matter whether your home is modern, traditional, a period structure or an entirely new build, ALUK windows and their colours will fit and blend seamlessly into any property. Stand out from the crowd and pick a bold colour or quietly complement your existing aesthetics with a muted shade. The choice is yours. Better yet, we offer a dual colour option on all our ALUK windows. This means that you can match the colour to the outside of your home and also choose a different shade for the interior. We even have a range of hardware options for you to set your profiles apart from the rest. The customisation options are truly endless. Choose Surrey Bi-Folding Doors today as your double glazing installation company. 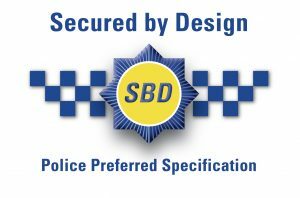 All the ALUK windows we have on offer are tested to PAS24 which offers homeowners advanced security. Sleep easy knowing your home is protected from potential intruders and threats. These profiles even surpass the requirements that have been set by Building Regulations. As standard, all windows are installed with multi-point locking mechanisms as well as concealed friction hinges which makes your profiles virtually impossible to break through. ALUK windows are constructed with your safety and security in mind. Protect your family and choose us as your installation company today. Combining traditional aesthetics with modern technology, these profiles provide a beautiful, timeless appeal without compromising on energy efficiency and security. Built to the highest UK standards in the industry, Ovolo options are the perfect solution for any home. Another stunning addition to the ALUK windows range is the chamfered design. This incredibly flexible and versatile is perfect for properties that strive for a traditional look. Functionality and practicality are key with this stunning profile. Contemporary ALUK windows are the ideal solution for the homeowner that wants a modern aesthetic. 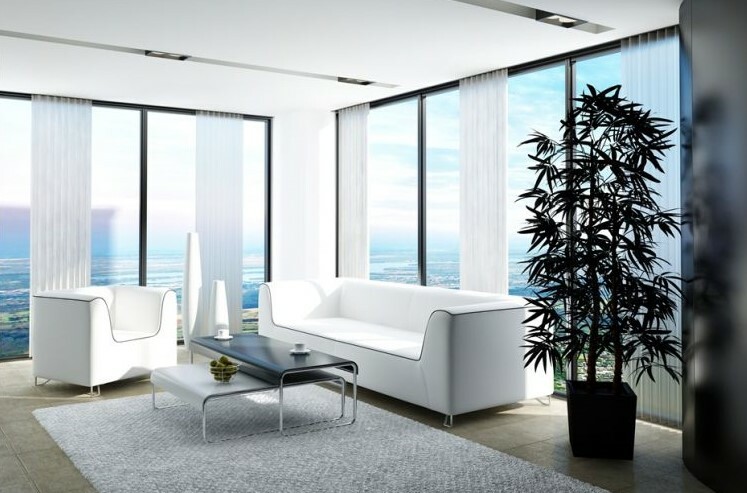 Sleek and stylish these windows offer clean lines, and slim sightlines allow beautiful natural light to pour into your home giving the illusion of extra space. Finding profiles that enhance a heritage home or listed building that also meets planning permission can be a time-consuming task. 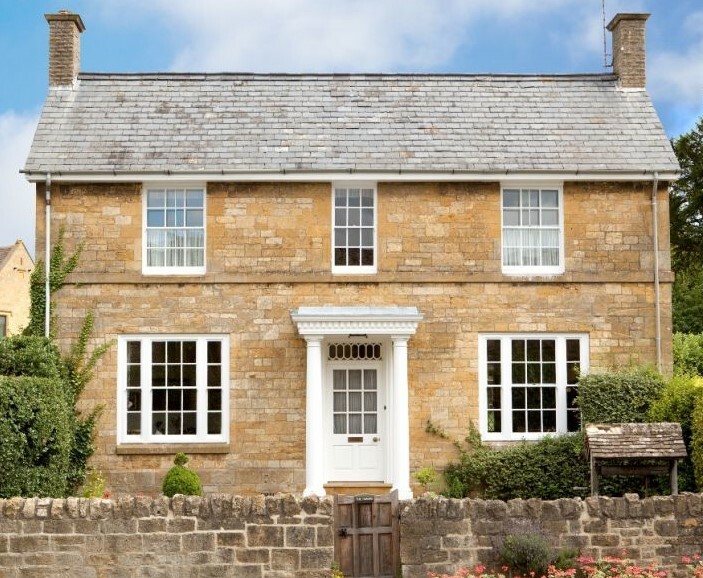 Heritage windows from ALUK are perfect for updating a property’s performance without taking away from the traditional aesthetics. 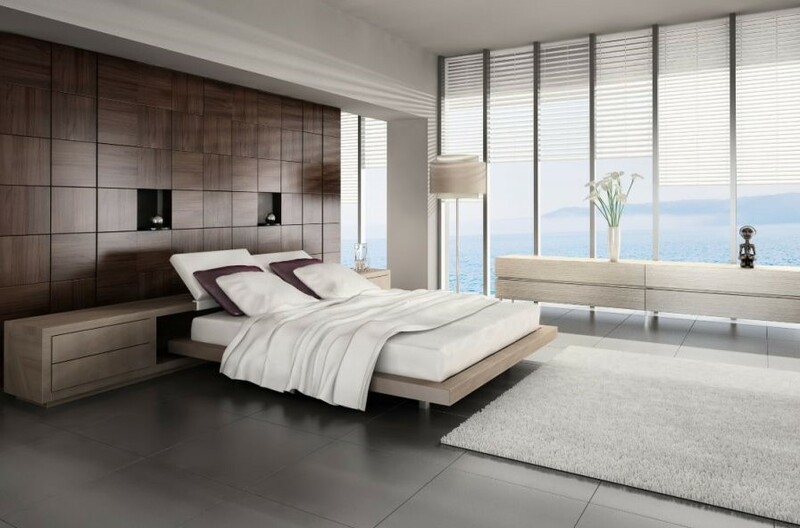 Is your room small and needs the illusion of extra space? Bay profiles are the perfect solution for more modest houses that could use additional space. Bay windows are perfect for traditional and modern homes alike. Get in touch today for more details. 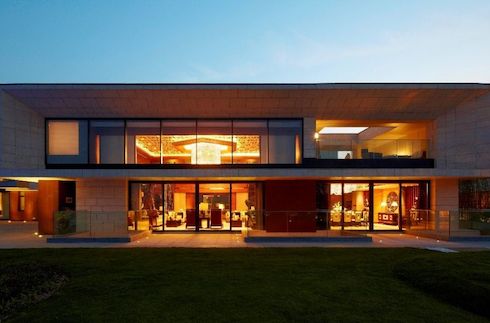 For the real contemporary household, panoramic ALUK windows offer incredible views due to the floor to ceiling glazing. Open up your room and let light flood in and create the illusion of extra space with the installation of panoramic windows. If you would like a free no-obligation ALUK windows quote, then please use our online quoting engine for a price tailor to you. You can also drop us a message via our online contact form. One of our helpful and friendly experts will get in touch with you to discuss your ideas further. We are happy to answer any questions you may have on ALUK windows and any other products and services we have on offer. We offer our ALUK windows to customers in Epsom, Banstead, Ewell, Ashtead, Cheam, Stoneleigh, Leatherhead, Tadworth, Chipstead, Oxshott, Sutton, Purley, Caterham, Wallington, Kingswood, Reigate, Redhill, Merstham, Fetcham, Bookham, Cobham, Weybridge, Esher and throughout the surrounding Surrey areas.